Jamaica and West Indies cricketer Stafanie Taylor. 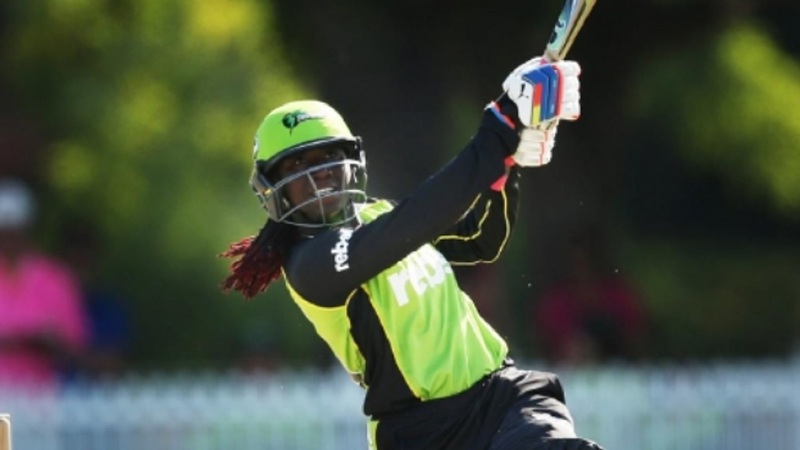 Taylor moved up in the record books to fifth place on the all-time top women’s scorers in ODI cricket during the recent ODI series vs New Zealand. Taylor surpassed New Zealand’s Debbie Hockley to move into the top five with 4,230 career runs. The list is still topped by Mithali Raj of India with 6,295 runs. That was not Taylor’s only achievement, she is also in second place in Women’s T20 career runs with 2,582 runs, just 24 runs short of becoming the all-time leading scorer. Charlotte Edwards of England who is now retired, holds the top spot with 2,605 runs. 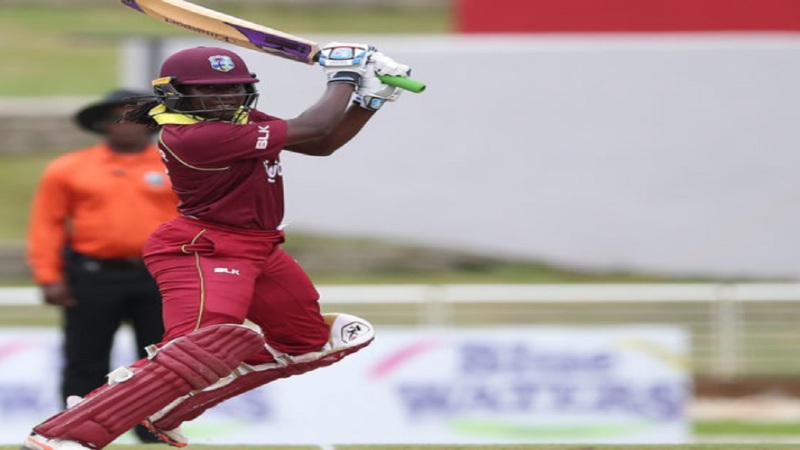 The International Cricket Council (ICC) released their latest player rankings for the ODI and T20 formats and the West Indies Women continue to dominate and do well. Taylor maintains her number 1 ranking in T20 batting while Deandra Dottin stays in fifth place. Hayley Matthews also remains the number 1 ranked T20 all-rounder followed by Dottin in second and Taylor in third. Matthews is third in the T20 bowling rankings. Still reeling from the disappointing tour of New Zealand, Taylor is taking this achievement in stride, as she hopes her team will rebound to successfully defend its title in November this year. The 2018 ICC World T20 Championships will be hosted in Guyana, St Lucia and Antigua and Barbuda.